Did you know that Maya Lin, who designed the Vietnam Memorial in Washington, D.C. was still in college in 1981 when she submitted her design which was chosen out of 1,421 entries. As a young girl, Maya imaged she would become an architect who created buildings with art, science, and math. 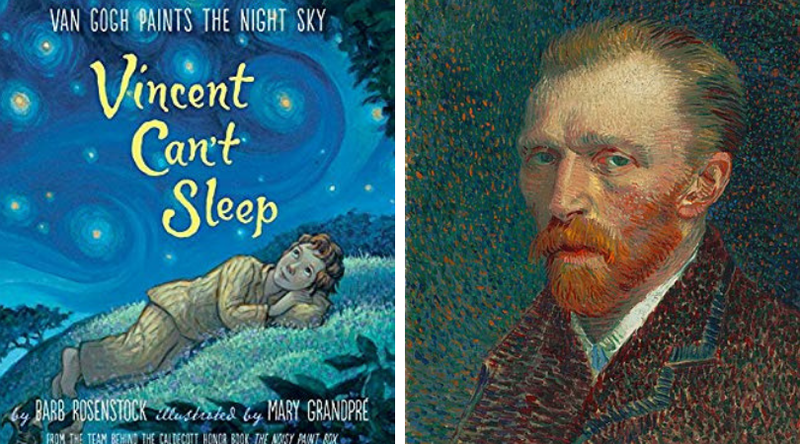 Having just seen the movie At Eternity’s Gate (in theaters) about Vincent van Gogh, I was also fascinated by another picture book about the artist that is beautifully illustrated. I think you can appreciate and understand an artist’s work much more when you know something about the artist’s life. 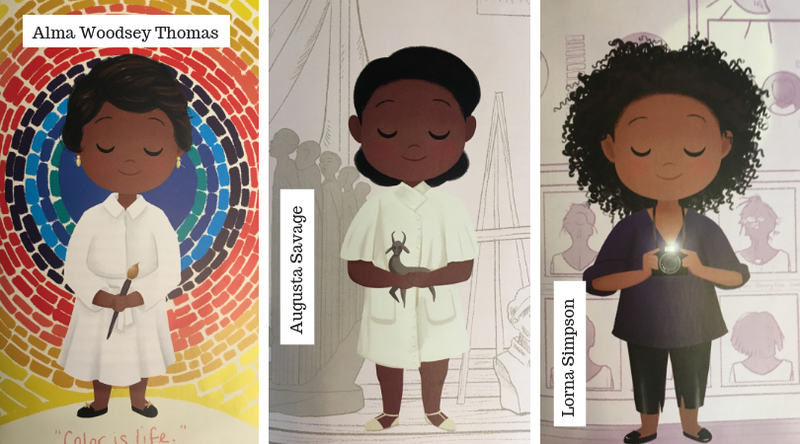 Check out these beautifully illustrated and informative picture books from the library! For more recommendations, ask a librarian! 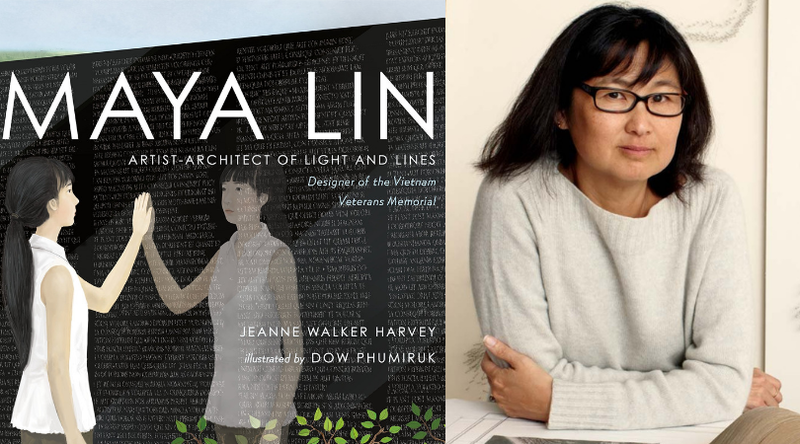 Maya Lin was just 21 when she her design was selected for the Vietnam War Memorial. Her design captured the complicated feelings of grief. Today, Maya Lin continues her work as an artist and architect. 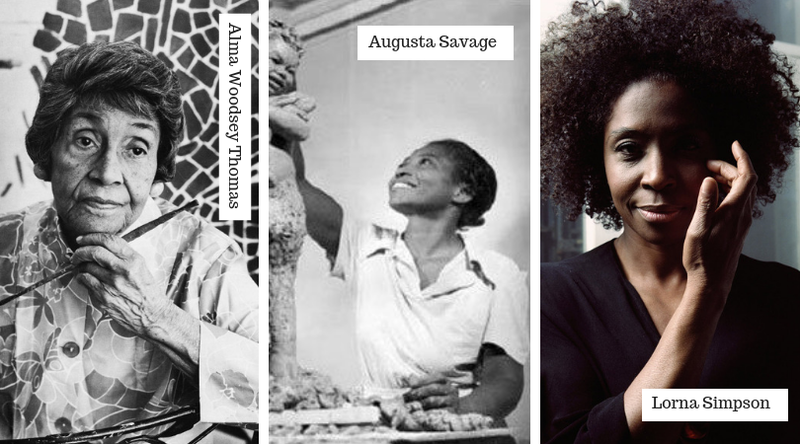 Author/Illustrator Vashti Harrison profiles dozens of Black women who have had a great impact in history. 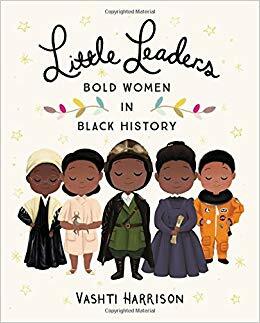 In this collection of bite-size biographies paired with gorgeous illustrations, a reader can learn about artists like colorful painter Alma Wodsey Thomas, sculptor Augusta Savage, and photographer Lorna Simpson. 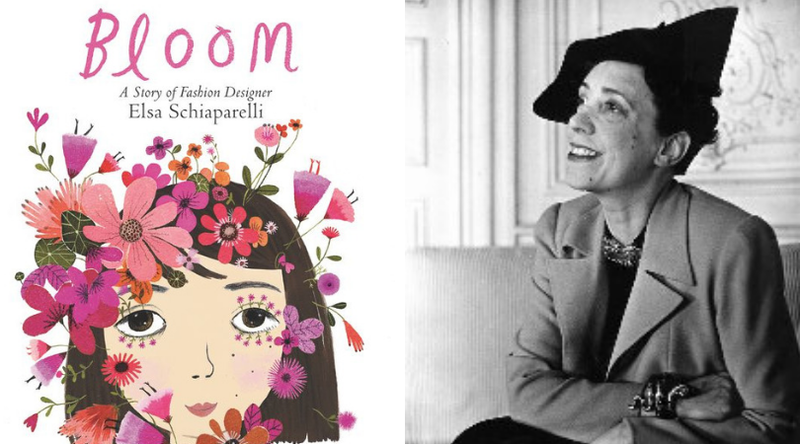 The vibrant and sophisticated illustrations of Elsa Schiaparelli’s girlhood imagination running wild makes this book a delight. 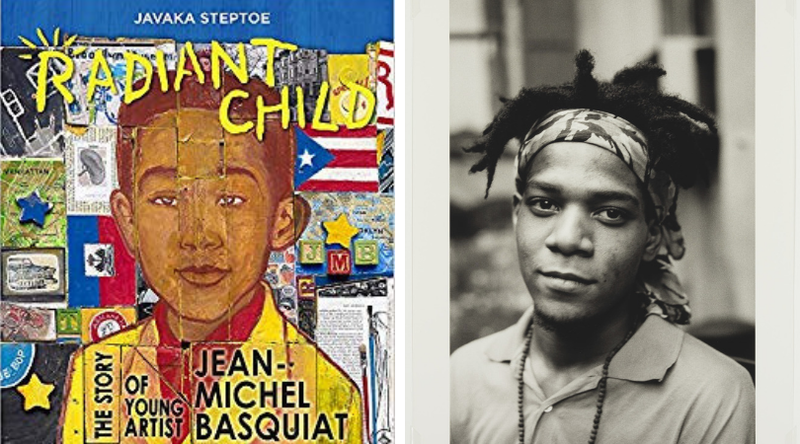 Author/Illustrator Javaka Steptoe mimics Jean-Michel Basquiat’s vivid collage-painting aesthetic in this mesmerizing picture book about Basquiat’s creative childhood. Basquiat’s artwork has remained influential beyond his short life. 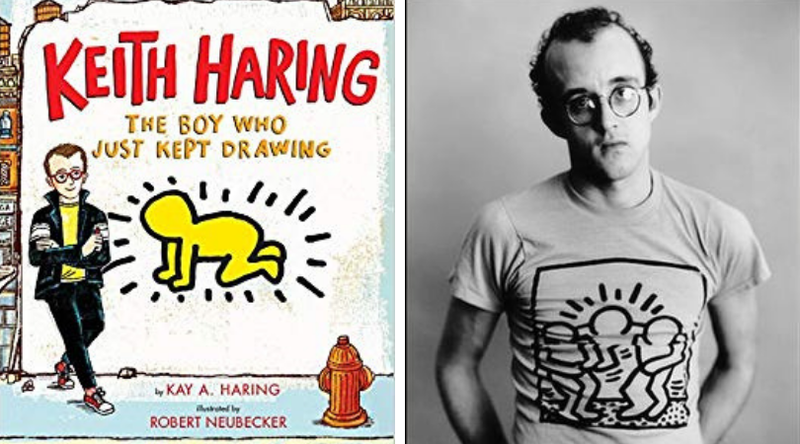 Written by the artist’s sister, Kay Haring, this picture book lovingly reanimates the pop artist’s iconic imagery and love of his craft. 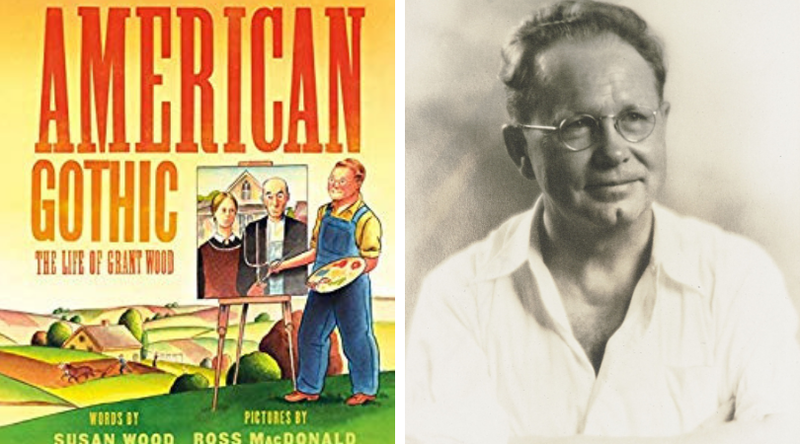 Rural artist Grant Wood painted the iconic American Gothic painting, which is housed at the Art Institute of Chicago. 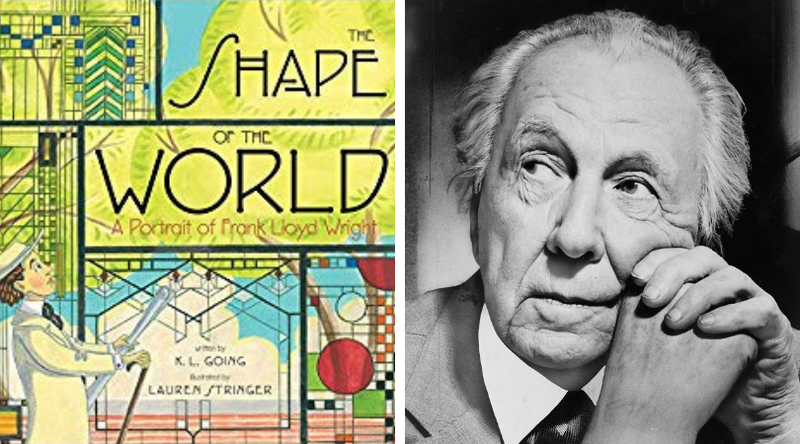 Learn about the beginnings of the Gothic art movement and artist in this picture book biography. Here’s a special sneak peek of a book that will soon find a home on our shelves!